I was a very young girl when I left Jamaica 55 years ago. Having been back numerous times. To coin a phrase...the more things change the more they remain the same. My concern is it has changed too much. Some good some not so good. I only wish all the innocence wasn't lost. I also agree that bringing Casinos in could be a detriment to the country. Jamaica will always be my home. Sometimes I wish I spent more of my adult life there. I love, love, love JA. The athletes are amazing. I rooted for the bobsledders in the Winter Olympics. 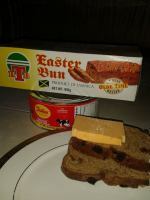 Personally Jamaicans are the nicest most genuine and generous people I know. I appreciate their tenacity. They never limit themselves. There are so many smart and brilliant young people out there who given the opportunity can achieve so much. Problem is they're the ones who cannot afford to continue their education because of financial limitations. One can only pray that one day there will be a shift and there will be a change for the better. 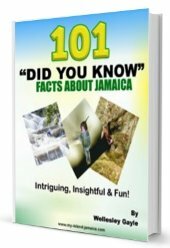 Thanks to Social Media I have been learning so much about the history of Jamaica. Of course much more than I learned as a child. It's so rich and surprising at the same time.